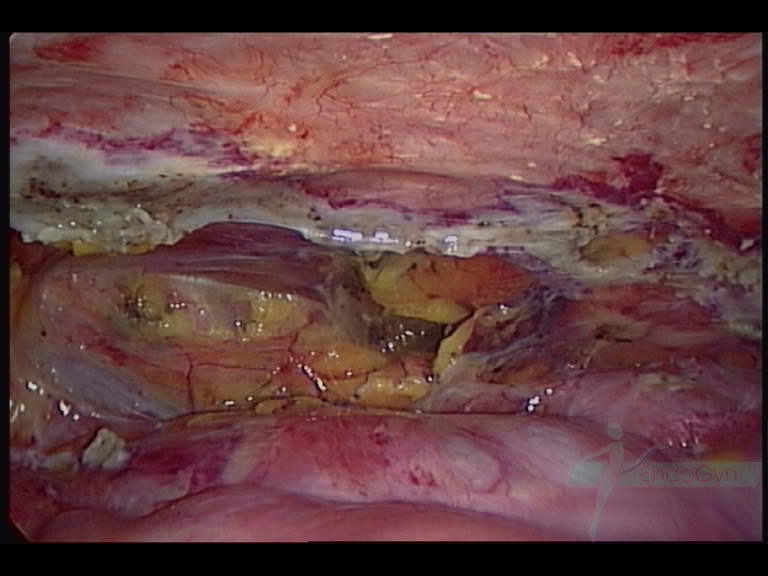 Adhesions reformation starts immediately after any surgery. 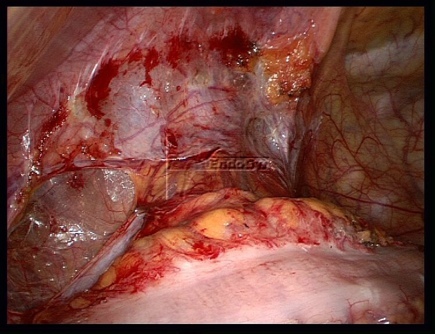 Adhesions reform no later than 72 hours after surgery. 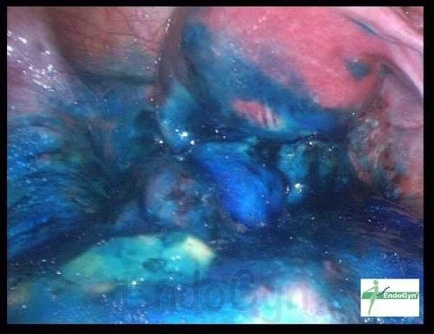 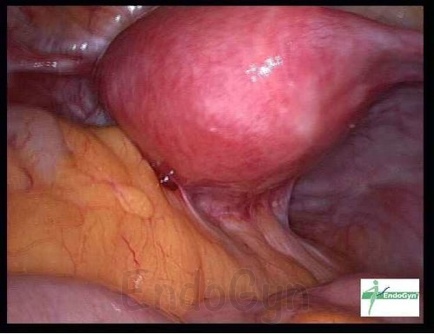 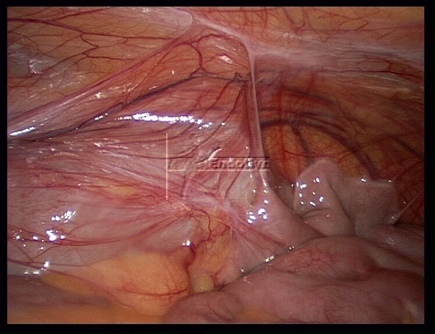 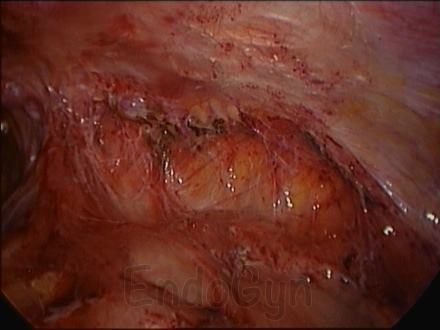 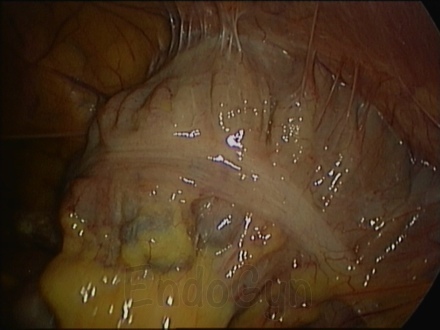 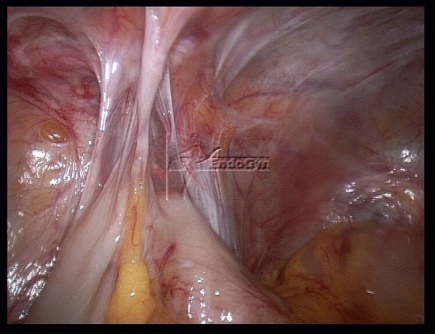 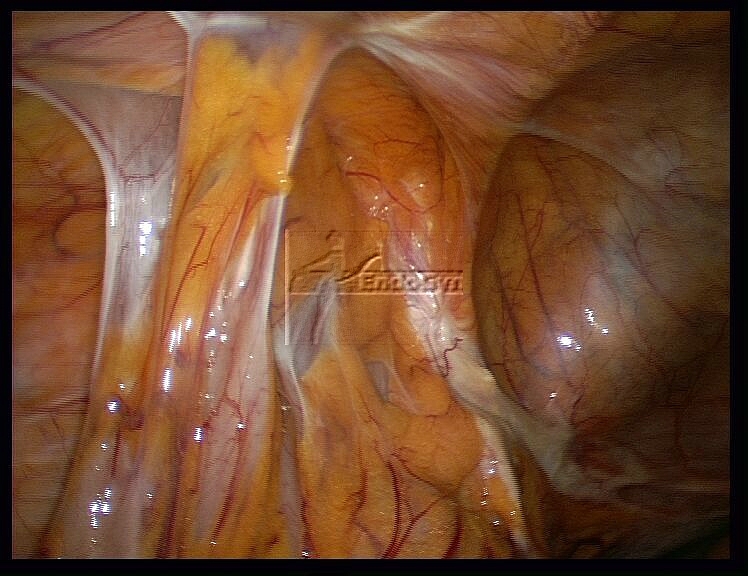 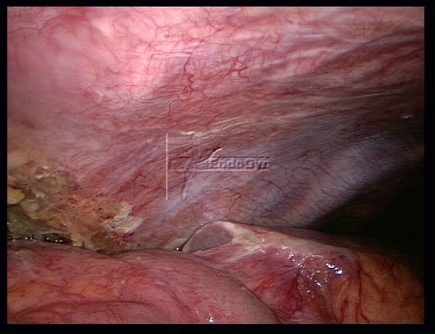 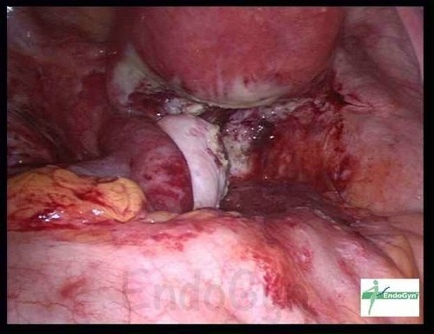 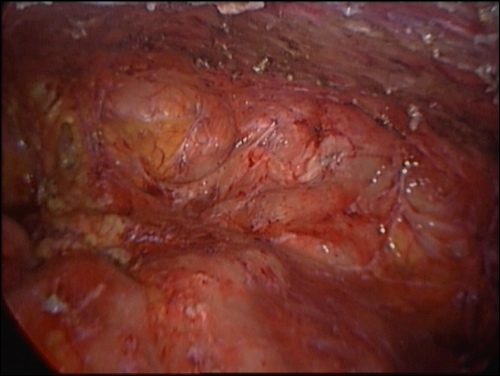 An early second-look-laparoscopy following this phase of initial reformation of adhesions was in our patient collective the diagnostic and treatment option to examine, score and treat adhesions reformation. 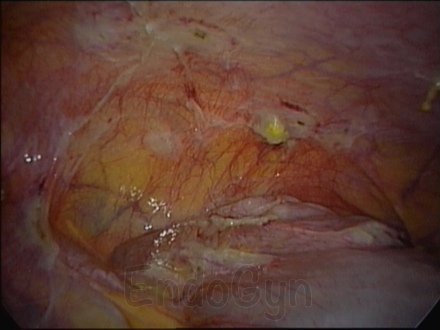 In case adhesions have reformed, these adhesions ( or better at this stage “attachments”) are taken down just by aqua-dissection without any bleeding.